Selected from the daily harvest of our seaweed farm in Cantabria (Spain). 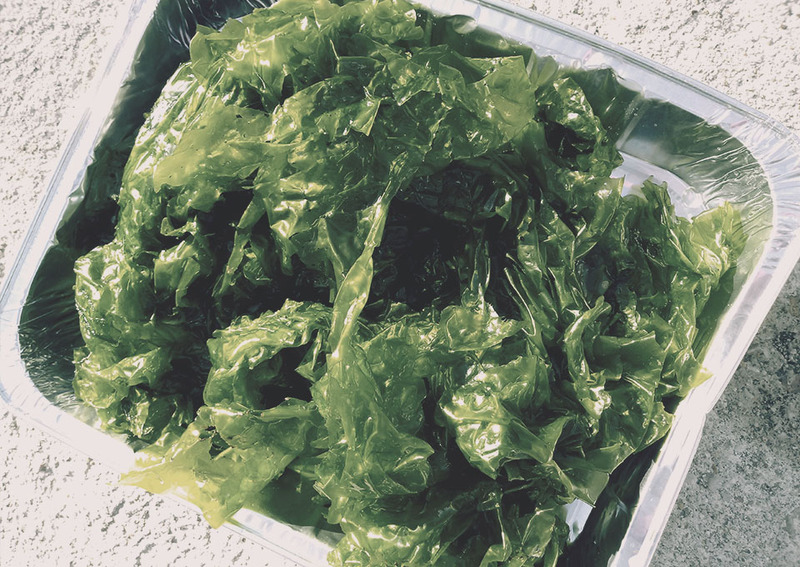 – Just fresh and clean seaweed (up to 90% of water content). – Available upon request for restaurants, foodies and spas. Dehydrated at low temperature to keep all nutritional and therapeutic properties. 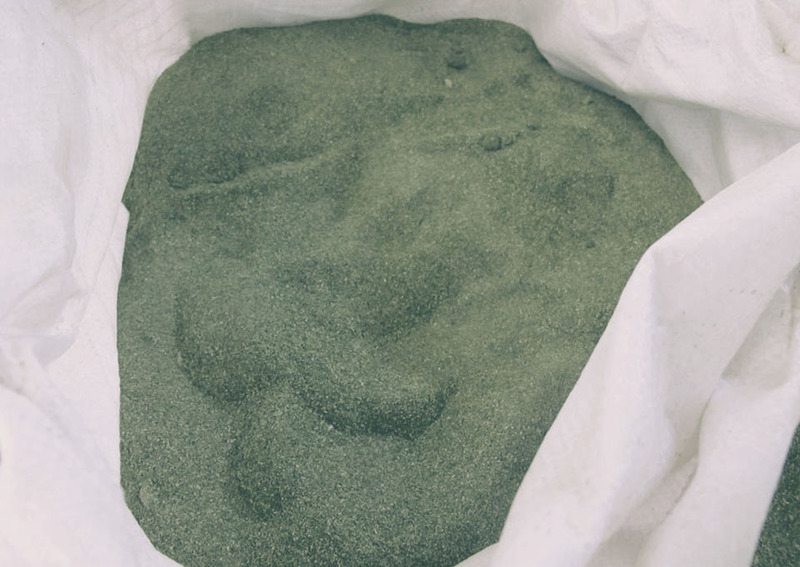 INVESTALGA is a Spanish innovative biotech specializing in the production of high quality bioactive compounds obtained from green seaweeds for use in nutrition, personal care and health markets.